This story originally aired on October 23, 2017. As the new flu season gets underway, it was nearly 100 years ago that the “Spanish Flu” swept across the globe during the First World War. The affliction hit America especially hard. 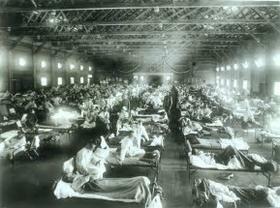 It was the first of the two pandemics involving the H1N1 virus; The Spanish Flu in 1918 infected a half-billion people around the world, with a death count ranging from 30 million to 100 million. Life expectancy in the United States alone dropped by about 12 years. “The source of your danger is your fellow human being; the source of your danger is your wife, children and parents,” said a survivor in another montage. It did happen again. A second pandemic occurred in 2009; but with better prevention and treatment techniques in place, just over 1,600 flu-related deaths were confirmed in the U.S. -- not millions as was the case 91 years earlier. 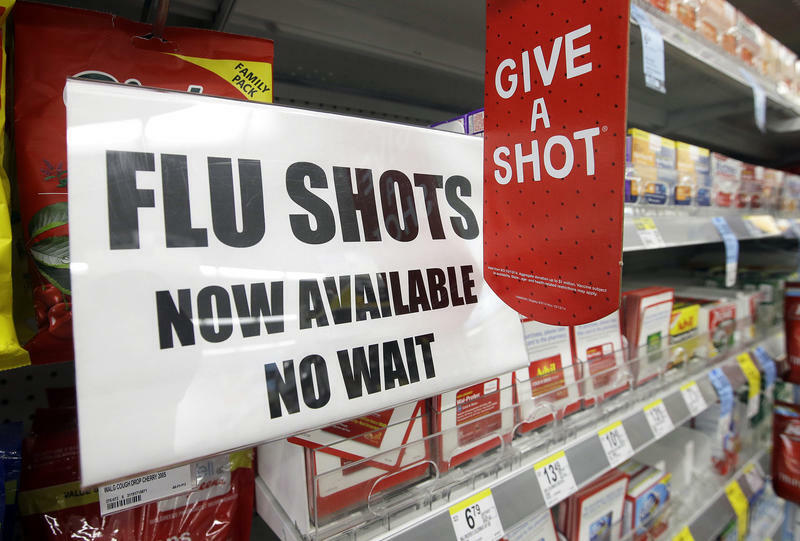 This flu season, only injectable vaccines are recommended, so you can forget the nasal mist. The vaccine this year is designed to protect against three strains – A-Michigan; A-Hong Kong, and B-Brisbane. Another vaccine that’s available -- quadrivalent -- protects against those strains and an extra B-virus. 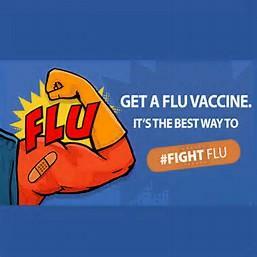 Other preventive measures are the most basic – frequent hand-washing; staying home from work or school if you think you have the flu, and taking medication to ease the symptoms. 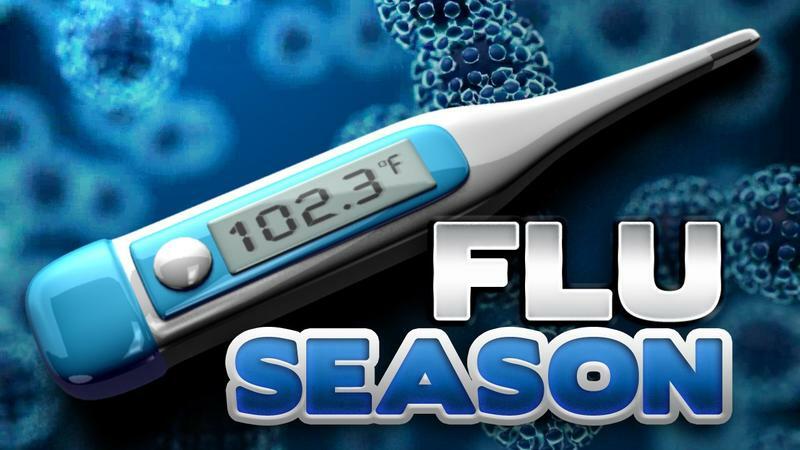 More info on the flu and flu season can also be found at http://escambia.floridahealth.gov, and at www.cdc.gov. Copyright 2017 WUWF. 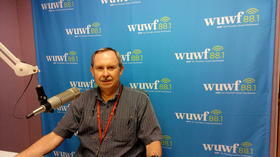 To see more, visit WUWF.